Frank Ramson, CPA, is a retired former Partner and serves as a General Consultant to Zola Grace CPAs, LLC. He specializes in corporate, partnership and individual income taxation and is one of the originating founders of the firm. Frank’s vast experience began when he started his career in public accounting over fifty years ago. During the course of his highly successful career, Frank spent thirty years serving as both Chief Financial Officer and Chief Executive Officer of two consumer products manufacturing companies. 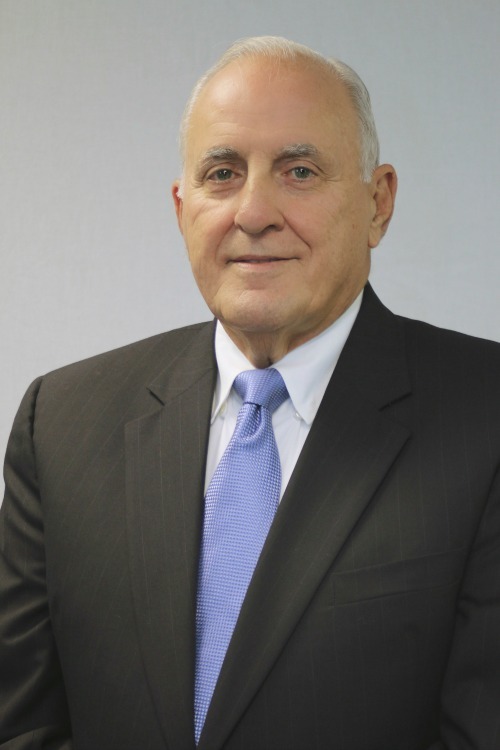 Frank’s extensive knowledge of tax regulations and entrepreneurial spirit led to the founding of Bedford Tax Services LLC in 2006, which he cofounded with Sheila Lieberman. The firm was subsequently acquired by Michael L. Zola, CPA in 2012. Frank resides in Old Bridge, New Jersey. He is a graduate of the City College of New York, with a Bachelor of Business Administration degree in Accounting from Baruch College.